This Holi, witness India’s first love franchise film. Starring Varun Dhawan as Badrinath Bansal & Alia Bhatt as Vaidehi Trivedi, the film is more than just your boy meets girl love story. It’s the coming together of raw & refined with a touch of desi-pan and a hatke definition of pyaar! 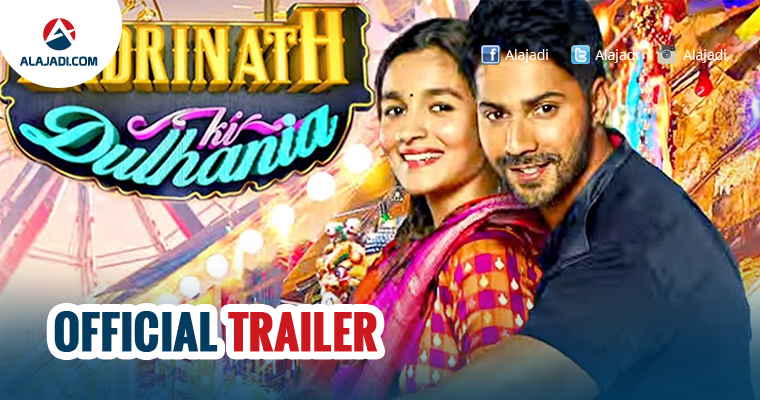 Join them in the journey of love, laughter, and lunacy called Badrinath Ki Dulhania. The Badrinath Ki Dulhania trailer was released today and it’s already making waves. The magic that Alia and Varun created in Humpty Sharma Ki Dulhania is alive and well in the sequel and this time it seems to have upped the ante. 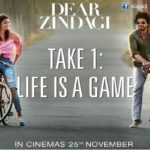 Unlike in the previous film where Alia’s character was set to be wed to a handsome NRI, in this film, she’s got no such obligation to fulfill but simply isn’t keen on marriage. Varun is his goofy self and is a persistent Romeo as he’s seen constantrly trying to win Alia aka Vaidehi over. The second installment also goes across borders as many scenes feature the pair abroad, a particularly striking one where Alia is copying the Statue Of Liberty’s stance. 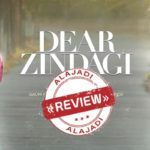 A roller coaster of love, emotions and all things filmy, the trailer gives us a glimpse of all the desi love that a couple of North India has to offer. Alia, on the other hand, seems to be channeling her ‘Mai Paida Hi Hot Hui Thi‘ stance forward in this one. She’s beautiful, bold and fun to watch. But not to forget, Varun has clearly nailed the whole ‘Badri from Jhansi’ look and we are totally in awe of him. Said to be the sequel to Humpty Sharma Ki Dulhania, the movie is not taking the story forward and is completely different from the prequel. We can say that the trailer is super amazing and we can’t wait any longer to watch these two cuties create the magic on screen. The movie is slated to hit the theaters on March 10 this year.